Ionic Developers take into consideration the local or crossover applications as opposed to the virtual sites. The IONIC framework uses similar codes for all sorts of development platforms, and when you develop an application and want to test the same, numerous changes will evoke to suffice your needs. This is why IONIC framework has become one of those latest technologies which have embarked into the diligent best way for application creation. 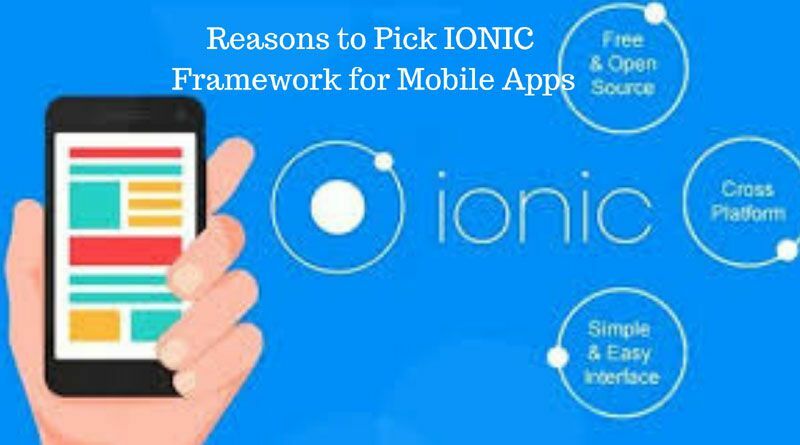 Let’s go through some of the reasons why you should choose IONIC framework for your mobile app. Easier to move across platforms: The language that IONIC framework uses is easily convertible from one operating system to another. So this gives your app the fundamental opportunity to be used by several platforms. Using the native language rather than the hybrid one will demand a little more effort and money as you have to indulge yourself more in the learning process. 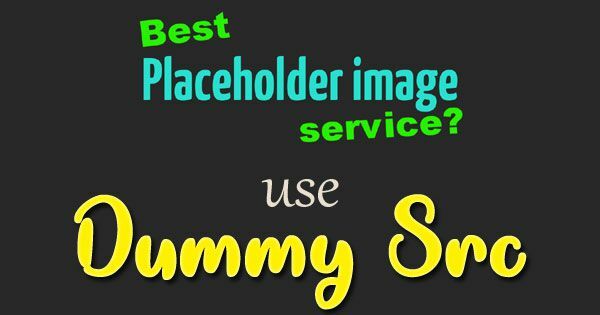 Now whether you want to source it for Android, iOS or Windows phone that won’t be a headache. The IONIC framework is open source: Open source over and all means instability but the IONIC framework is the sole app developing framework that assures stability in spite of being open source. Isn’t that something to brag over? It’s free: Developing an app, modifying it as per the client’s and customer’s needs and then fabricating research as well as development process can make you economically broken. And don’t forget about the marketing strategies because they are also going to consume your money. But with IONIC it’s all free. IONIC won’t cost you a single buck and develop an explicit user interface for you. The base framework is Angular which will let you customize the app with different buttons, menus, color schemes, etc. The User Interface will look like a piece of art o one of the most famous painters in the world history. So if you are looking for a beautiful app, then you can undoubtedly rely on Ionic developers. You can interact with a huge community: Only the person who has gone through the troubles of programming can tell how much it is hard. So if you area newbie then with Ionic framework there are thousands of IONIC Developers over the web to help you out with programming. You may like: What will the future of work actually look like with AI? Programming was never so easy as easy it is now with the IONIC framework. You will get a plethora of reasons to try IONIC framework and the most valid as well as motivating reason is the free working space and exquisite designs. So explore your creativity with the IONIC framework and see the difference. Kavya gajjar is a Marketing Manager at AIS Technolabs which is Web design and Development Company, helping global businesses to grow by React Native Development Services. I would love to share thoughts on Social Media Marketing Services and Game Design Development etc.